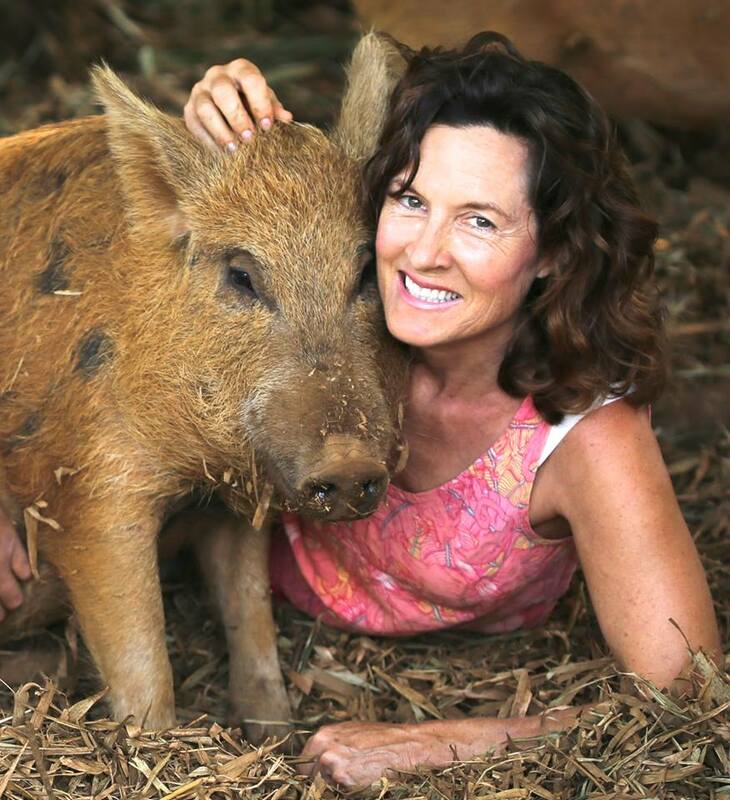 Leilani Farm Sanctuary founder and director Laurelee Blanchard provides unique insight into the lives of the farmed animals she rescues. Learn about chickens, pigs, cows, and turkeys and find out what happens when people meet them for the first time! You will be inspired by Laurelee’s dedication and her story about how it all began. Click here to listen to the show.